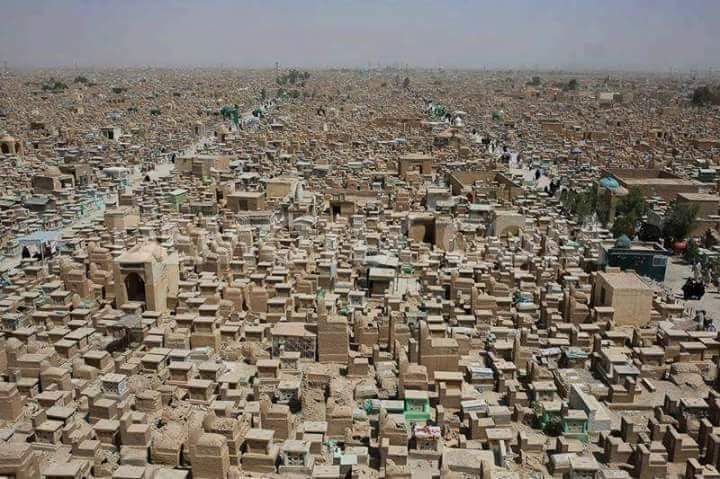 Wadi us-Salaam - The World's Largest Graveyard (cemetery)in the holy city of An Najaf, Iraq. 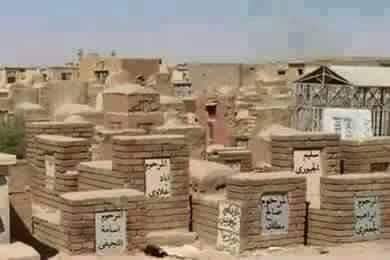 This cemetery where 7000 Prophets (Ambiya Alaihi Salam) are buried. 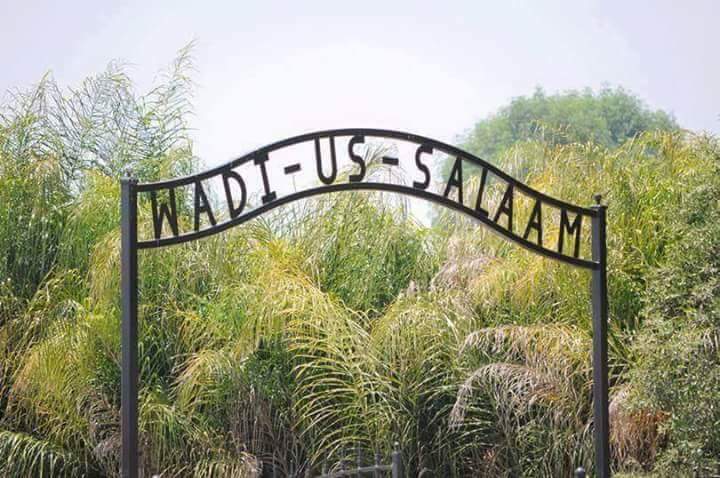 Wadi us-Salaam meaning "Valley of Peace". This video is with asmaul husna. 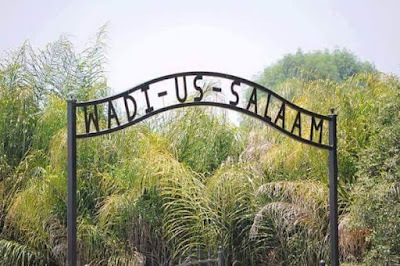 Asma ul husna are the 99 names of Allah. 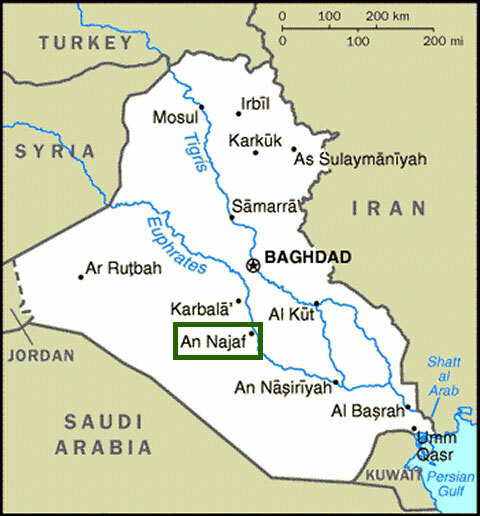 The city of the dead stretches for up to 10 km along the valley. 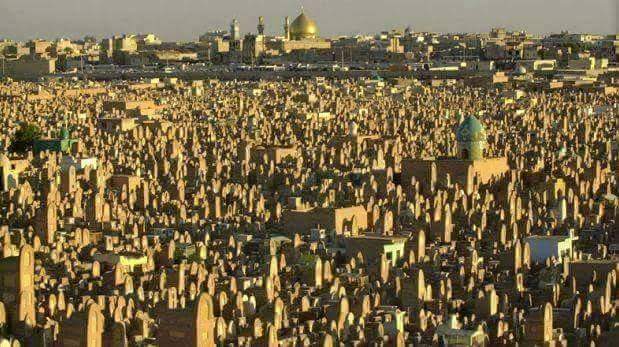 It's also the only cemetery in the world where the process of burial is still continuing today since more than 1,400 years.